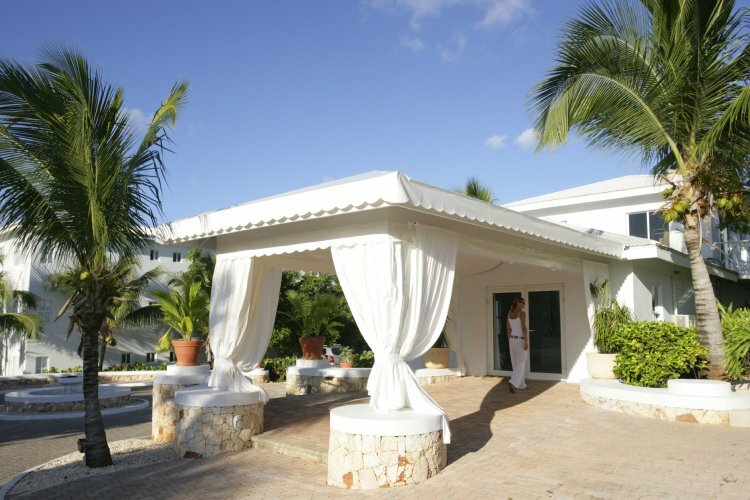 The KU Hotel, Anguilla is located on the stunning Shoal Bay East within two miles of a sandy beach. The cultural KU Hotel stands for 'sacred place' in the Arawak Indian language. 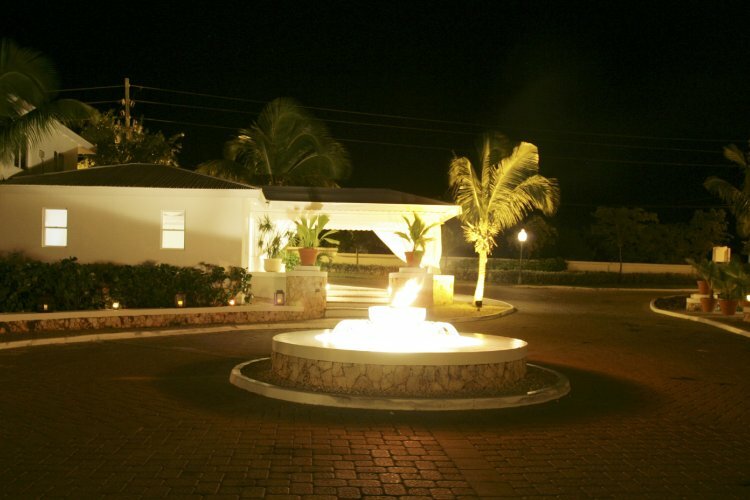 The hotel is close to Fountain Cave, one of the most important Indian ceremonial grounds in the Eastern Caribbean. The KU Hotel has 27 superb suites designed to capture the minimalistic feeling of Miami's South Beach and the calm sophisticated style of St. Barts. 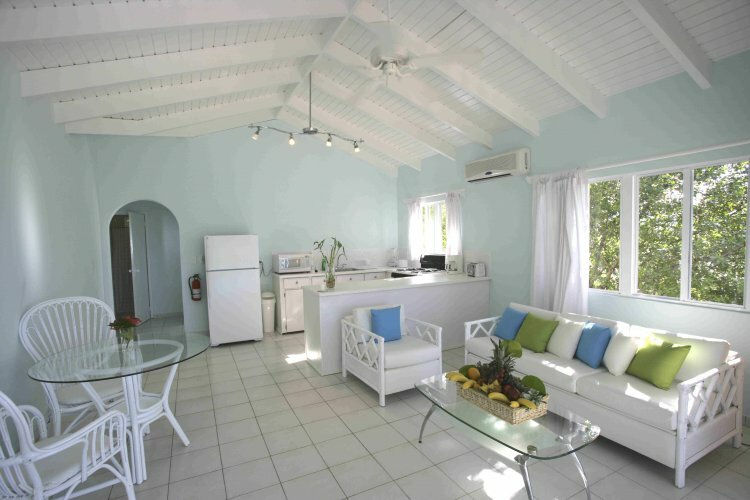 Suites are white with pale aqua walls and white furniture and curtains. There are king- or twin-sized beds covered with light, white duvets. 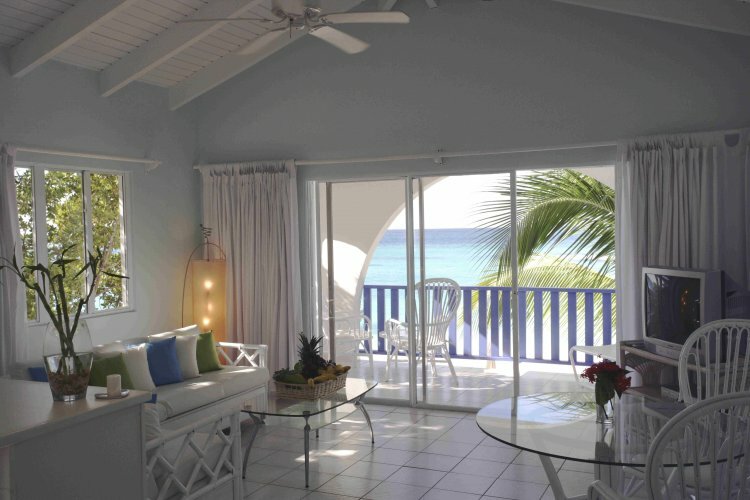 All suites are air conditioned and have an oceanfront or ocean view balcony. Suites facilities include radio, DVD/CD players, television and internet. Suites also contain fully-equipped kitchens with a refrigerator, microwave, toaster, coffee maker, electric kettle and much more. The bathrooms enclose a hair dryer, shower, fluffy towels and bathrobes. 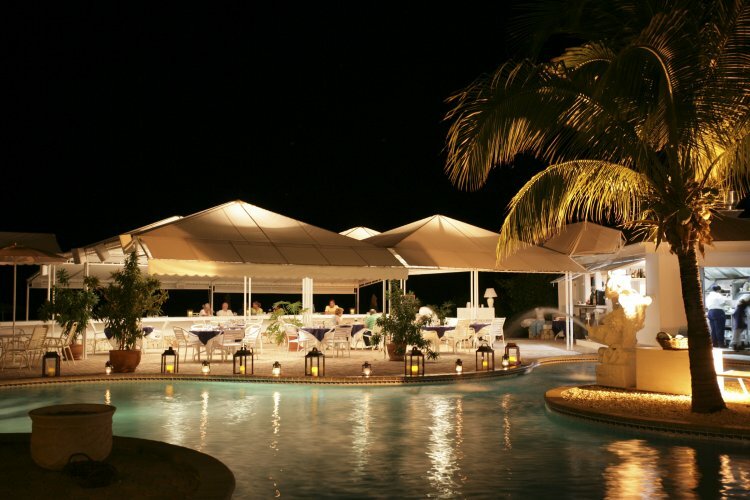 This beautiful three star hotel has a lively beachfront restaurant and bar, offering Caribbean cuisine with a French twist. 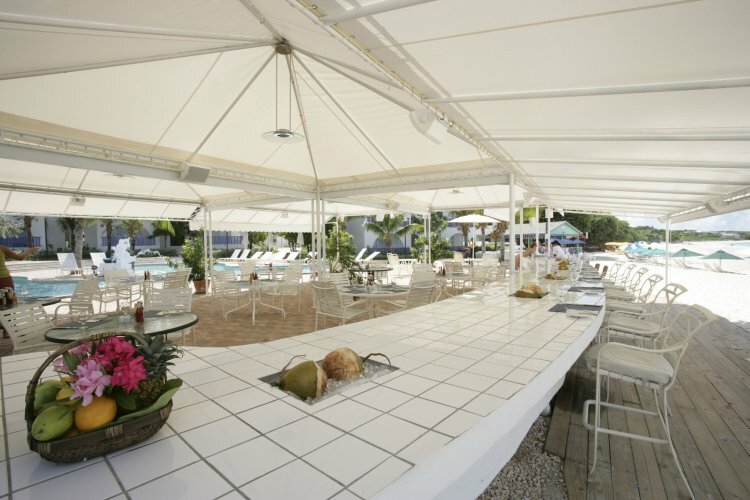 Facilities also include a large beachfront freshwater pool, spa and fitness room. The KU hotel also has an on-site boutique offering stylish casual beachwear, sundries and many gifts. Kú's dive shop rents snorkel and diving gear. There is also an on-site dive master who can take guests to sites away from Shoal Bay East beach or to the several reef and wreck dives around the island. These brilliant reefs are only a swim away from KU Hotel and deep sea fishing can be arranged. You also have access to a glass bottom boat for fish and reef viewing. Baby sitting is available together with laundry and dry cleaning services. 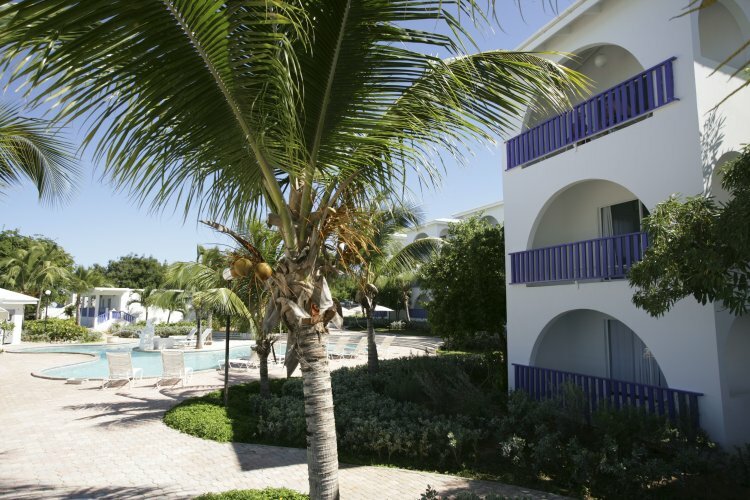 When enjoying holidays to Anguilla people often include land and sea excursions around the island and the Ku hotel is perfectly placed for this. Roads are good and they are easy to access. They will allow you to reach unbelievable beaches and exceptional restaurants. 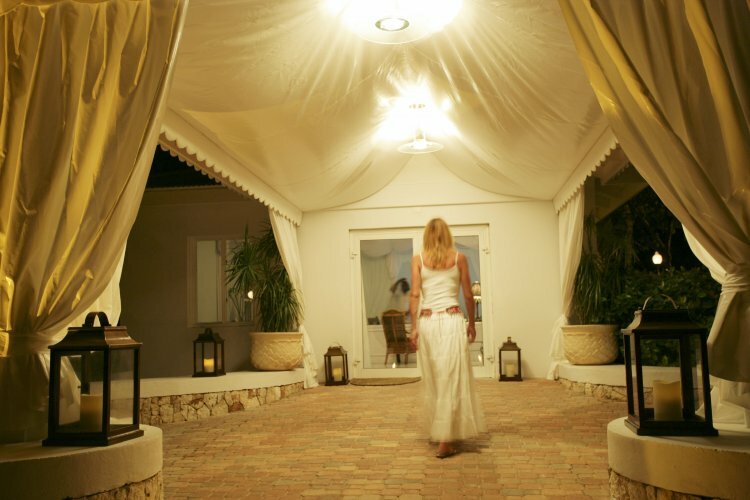 Ku in Anguilla is just 8 miles from airport so you can enjoy your holiday pretty soon after you arrive.